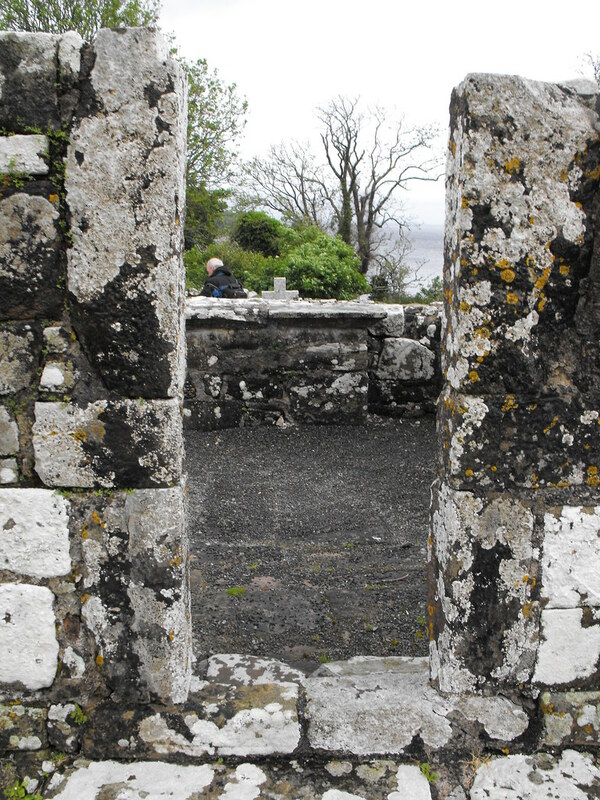 The Standing Stone: The Church of the Wounded Man, Holy Island, Co. Clare. 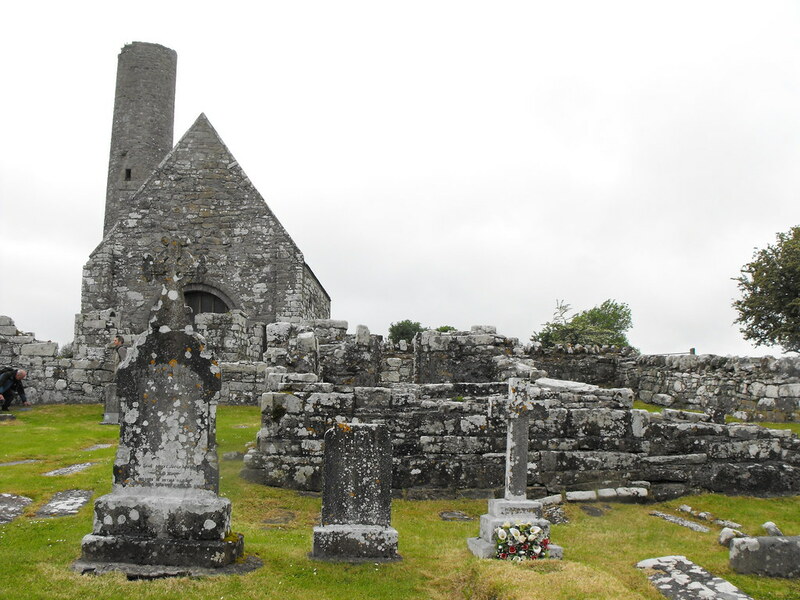 The Church of the Wounded Man, Holy Island, Co. Clare. 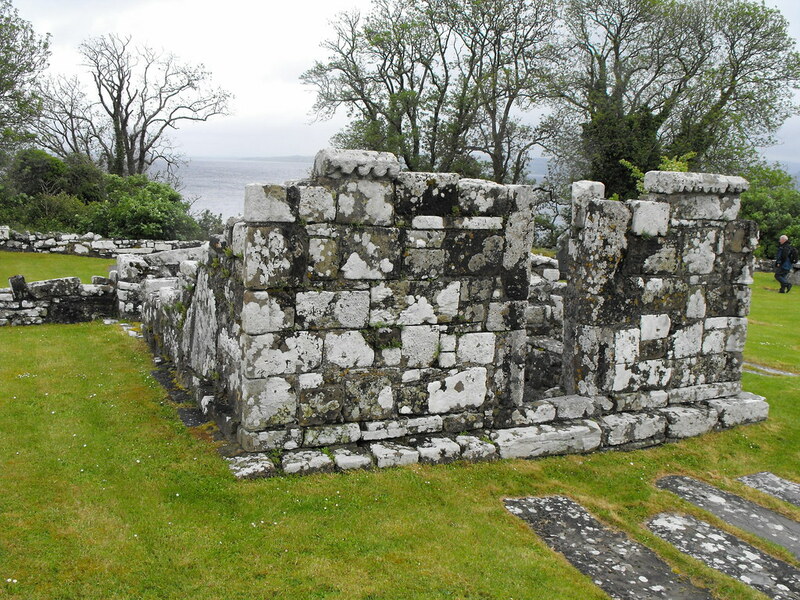 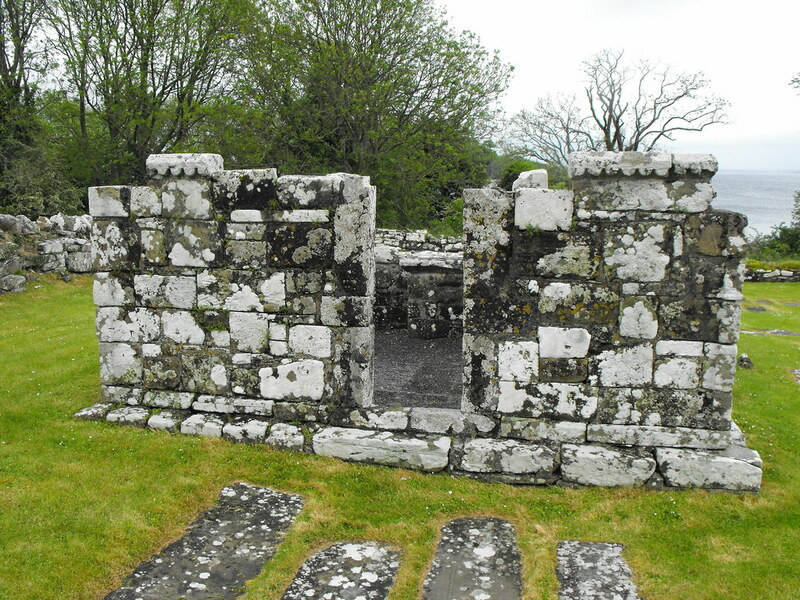 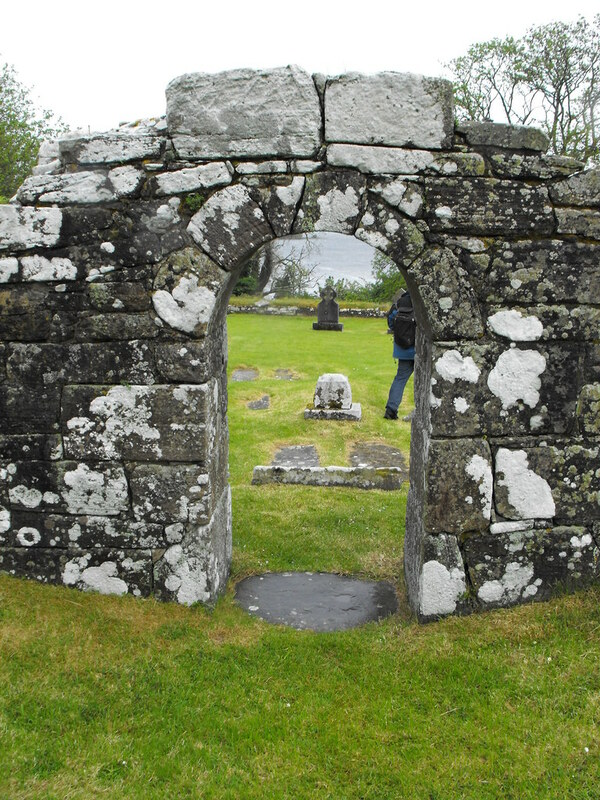 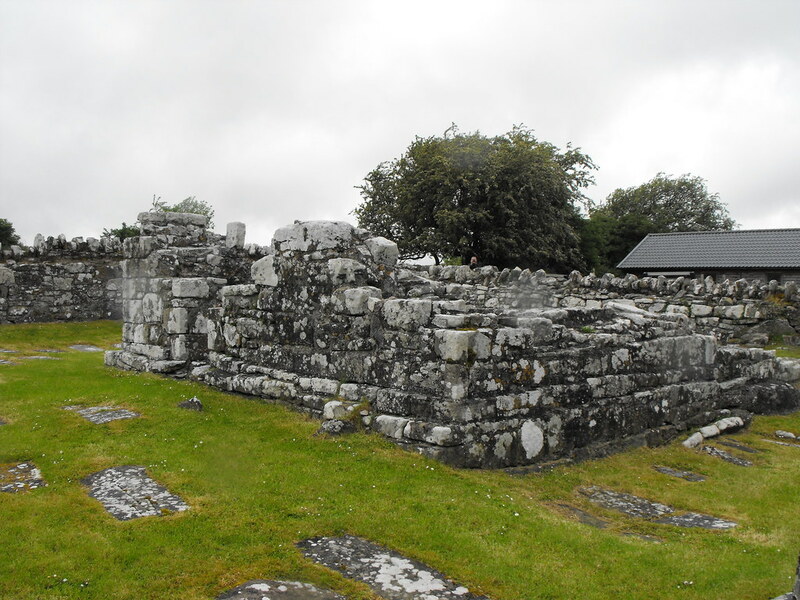 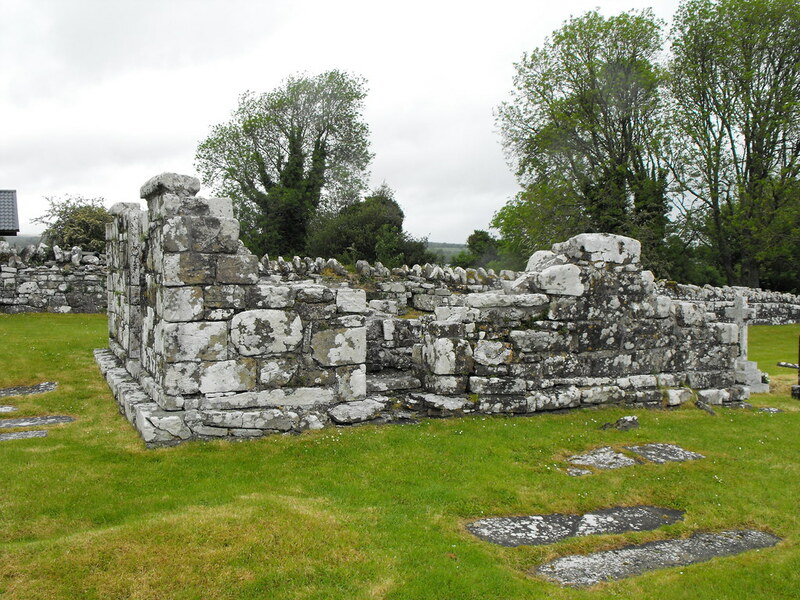 Description and History – There is little left of this early church but it still has its charms. 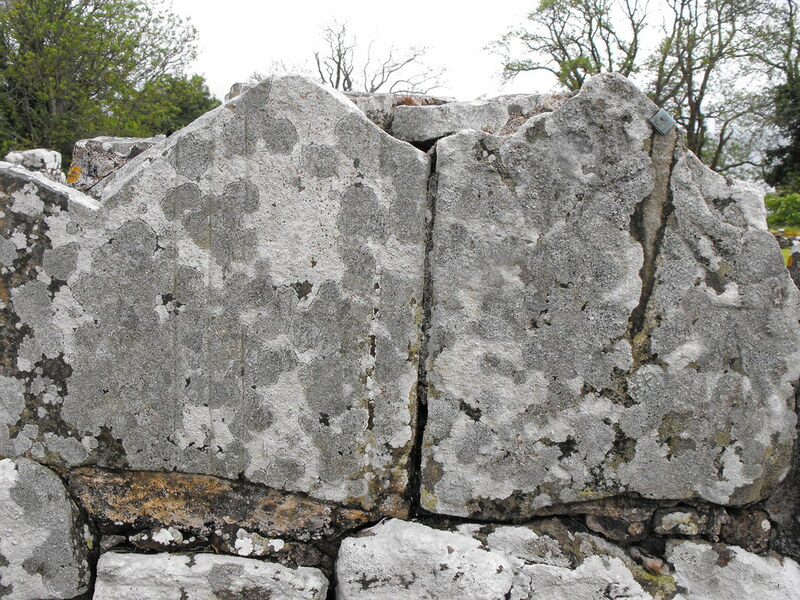 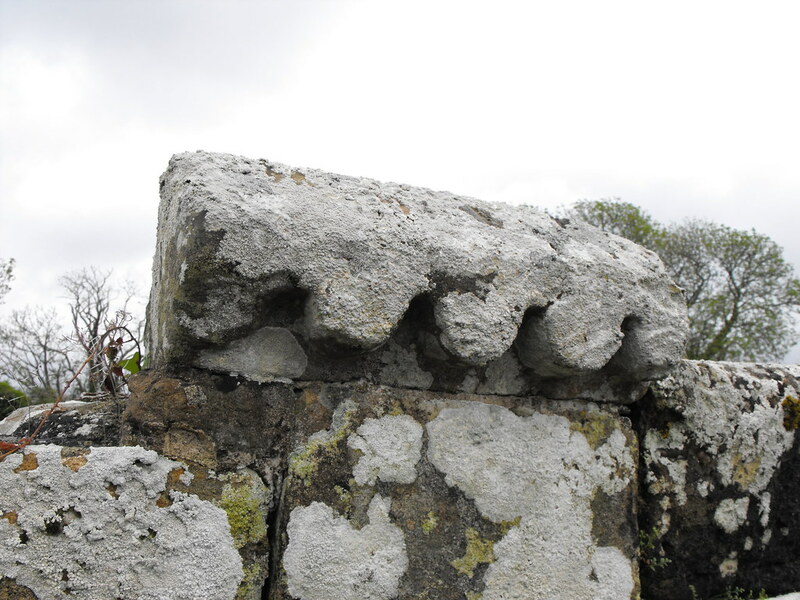 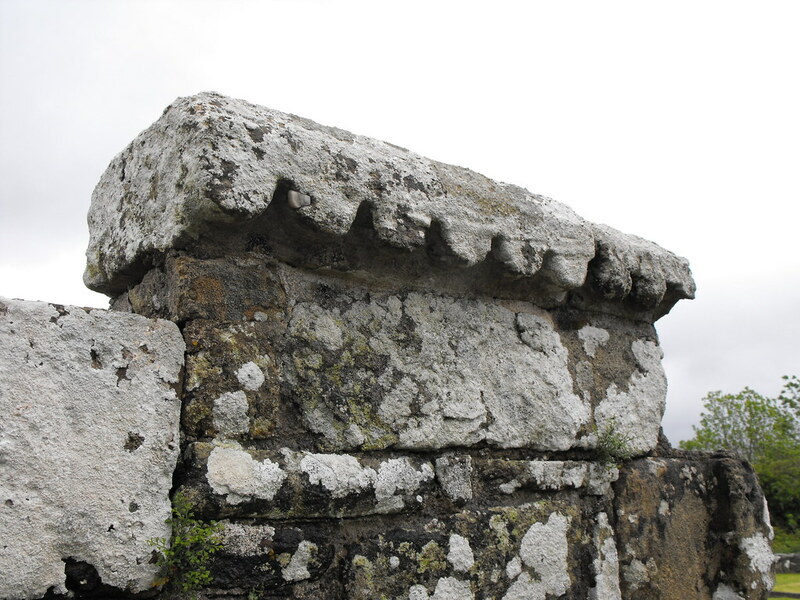 The remaining walls go to a height of 2m in places and there are some decorated pieces of masonry in places. 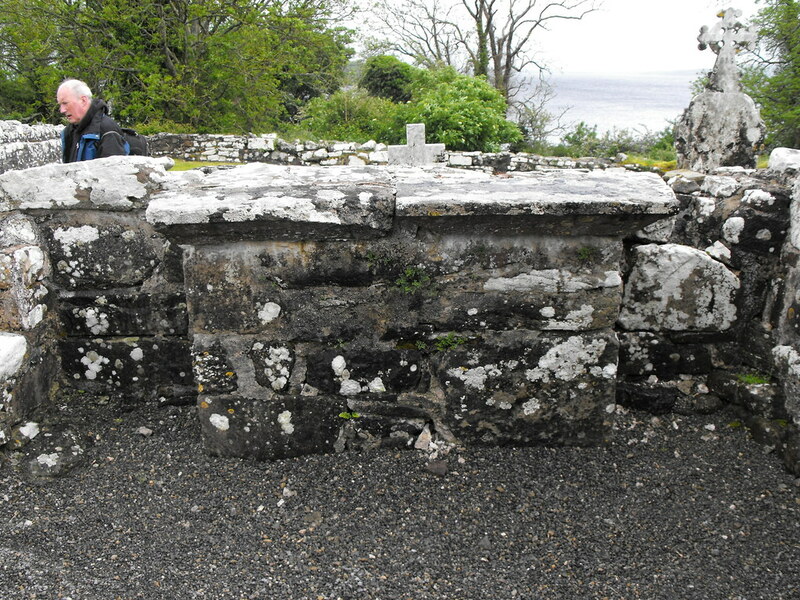 This is one of the earliest remaining structures on the island. 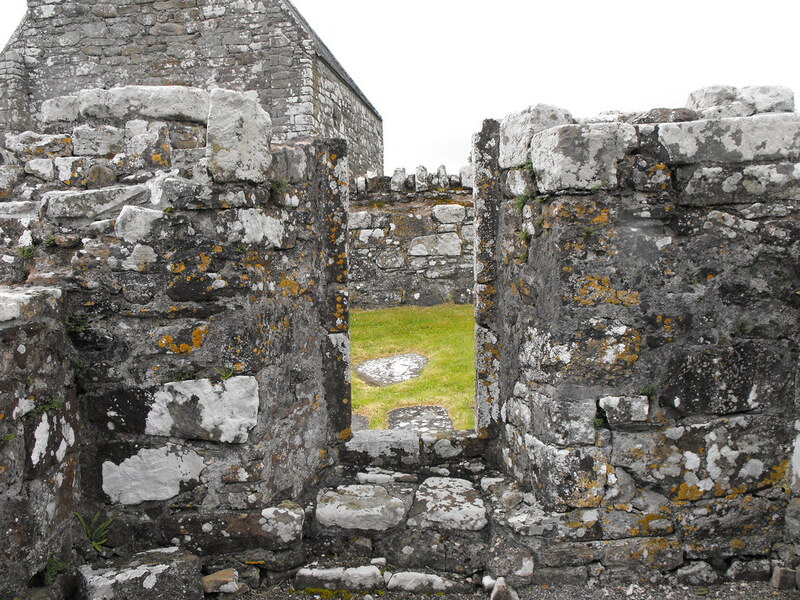 Difficulty – Easy enough to get to, but it is away from the main complex. 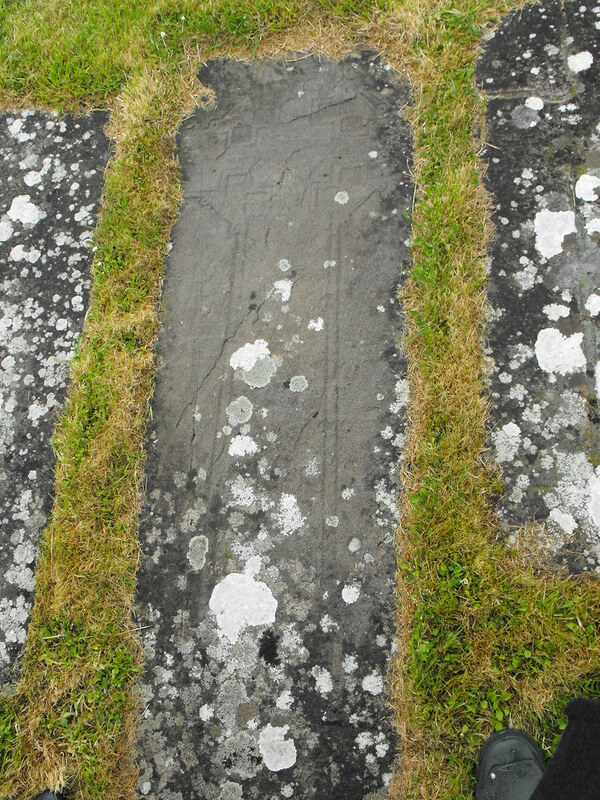 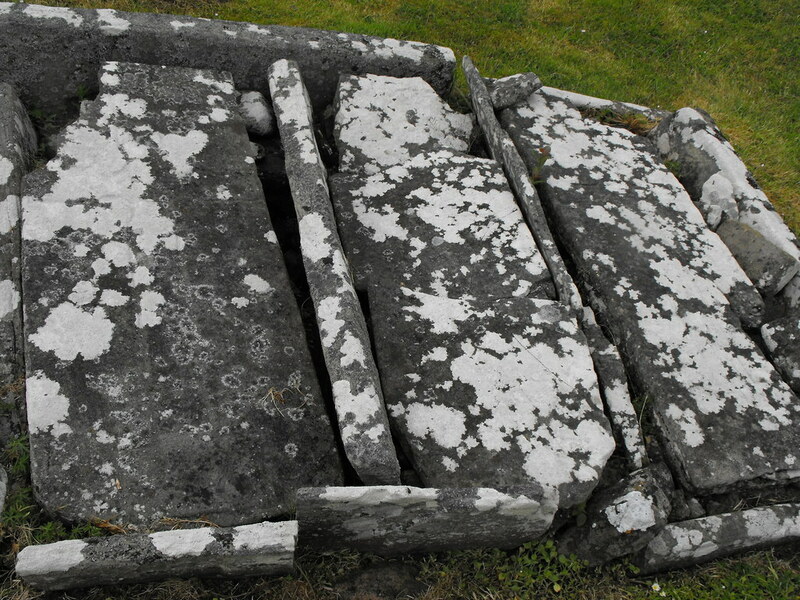 I think this may have been part of a cross-slab.